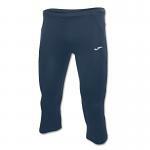 The 18" inseam (3/4 length) means muscle support and protection. Perfect for athletes in all sports. 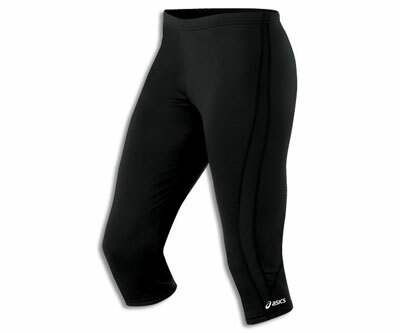 Made of nylon/spandex Hydrology fabric, with anti-microbial protection. Size large sold out.